Tracy Brown chats with Rev. 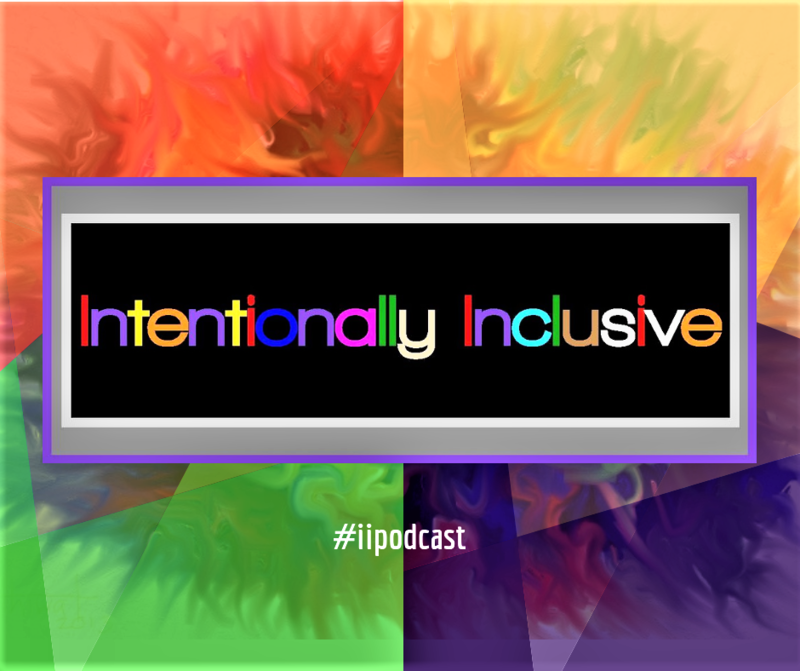 Charline Manuel about what it means to be Intentionally Inclusive as a spiritually guided person or leader. Charline is the author of "The Power of One Accord (and other books) and works extensively with board members, ministers and other leaders. Tracy Brown chats with Dr. Kenn Gordon about what it means to be Intentionally Inclusive as a spiritually guided person or leader. Tracy Brown talks with Rev. Sharon Ketchum (Unity Spiritual Center of Lansing) and Rev. Andriette Earl (Heart and Soul Center of Light) about Section Five of the book, Stained Glass Spirit: Becoming a Spiritual Community Where Oneness Does Not Require Sameness. Visit www.StainedGlassSpirit.net for more information. Tracy Brown talks with Dr. Petra Weldes (CSLDallas) and Rev. Masando Miraoka (MileHi Church) about Section Four of the book, Stained Glass Spirit: Becoming a Spiritual Community Where Oneness Does Not Require Sameness. Are You Listening with Political or Spiritual Ears? Frustrated by the defensiveness or denial so many people demonstrate regarding "white privilege?" Tracy talks about when she uses the term and when she doesn't ... and why. Tracy Brown talks with Rev. Brian Akers (Oneness CSL) and Rev. Karen Tudor (Unity Houston) about Section Two of the book, Stained Glass Spirit: Becoming a Spiritual Community Where Oneness Does Not Require Sameness. Oops! I Didn't Mean to Offend! Tracy Brown talks with Dr. David Ault about Section One of the book, Stained Glass Spirit: Becoming a Spiritual Community Where Oneness Does Not Require Sameness. Listen in while Dr. Jim Lockard, Rev. Karen Fry and Tracy Brown, RScP talk about the Centers for Spiritual Living (CSL) theme for April 2019. Jim explains how the theme for the year is developed. Karen shares her thoughts about the theme for the month of April. And Tracy describes how the book, Stained Glass Spirit supports both the annual and monthly themes. Let's have less debate and dialogue! This short video reminds us of the difference between dialogue and debate. It also inspires us to consciously choose to be curious and open when interacting with people we consider different from ourselves.